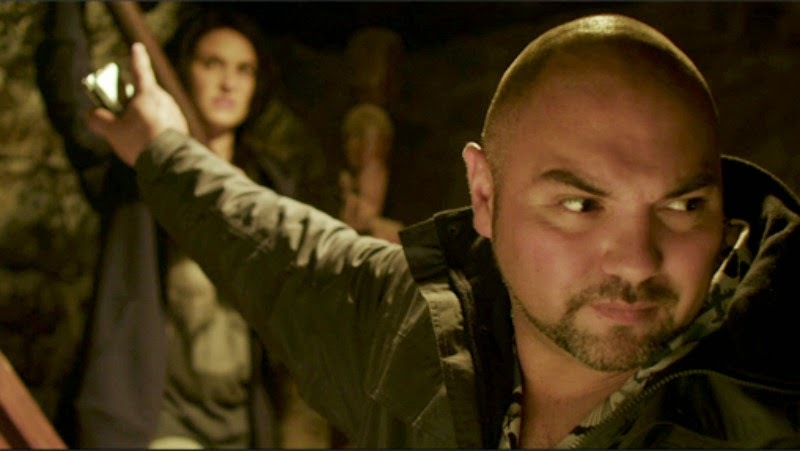 Kylie (Morgana O’Reilly) is put under house arrest after she is tries to rob an ATM. Her sentence must be served in her old childhood home, where her mother (Rima Te Waita) and stepfather can keep an eye on her. She has a reputation for not doing as she’s told. Understandably, she is not keen on returning to her mother’s home, after years of estrangement, but she has no choice. Once she arrives, she starts to experience strange happenings and noises. This moving, voices and even one or two disembodied hands. Kylie is a logical cynic and refuses to believe her mother’s fanciful stories of the house being haunted. As things start to escalate, Kylie finds herself drawn into the game, and with the help of Amos (Glen-Paul Waru) she is determined to get to the bottom of this story. The casting of phenomenal. O’Reilly’s expressive face and comedic timing made this a thorough pleasure to watch. I found myself tensed but laughing at the characters’ antics, opinions and solutions. I even learned a handy trick of two for if I ever need to fight someone off with things lying around the home. The interplay between the characters and the snappy writing knocked this one out of the park. The effects were simple but there was great attention to detail. I was suitably impressed by what I did. This New Zealand offering was an unexpected gem, with strong characters who are entirely relatable and respond to situations in much the same way that I think I might respond in. Despite the image above, the gore was minimal and the jump scares weren’t excessive. I was on the edge of my seat at times, waiting to see what these witty, sometimes annoying, people were going to do next. The plot isn’t that difficult to figure out and I’m sure that there are a few plot holes or issues that we could fine, if we wanted to, but all-in-all this was a fantastic film. The comedy was unexpected, as I wrongly assumed that all attempts at comedy would fall flat. If you are looking to kill some time and enjoy thrillers/mysteries, definitely give this a watch. I would also recommend it for those of you who are easily scared by horrors or thrillers as it builds tension but keeps it lighthearted overall with the comedy. It’s great for group viewing but can be equally entertaining as a solo round. 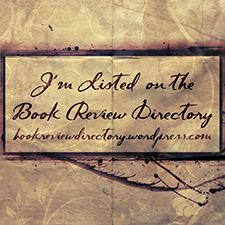 Thank you, to Diego, for the recommendation! 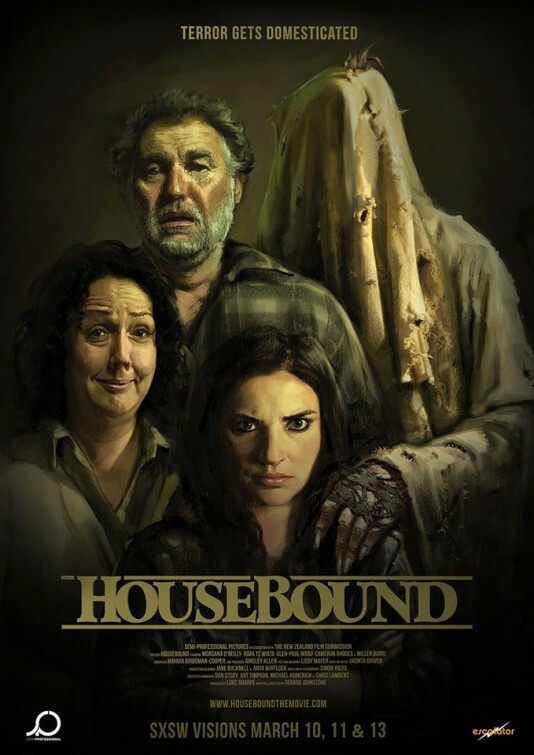 Buy or rent Housebound on Amazon. Aha awesome! Glad you liked it! Who knew you can have comedy and horror at the same time right?